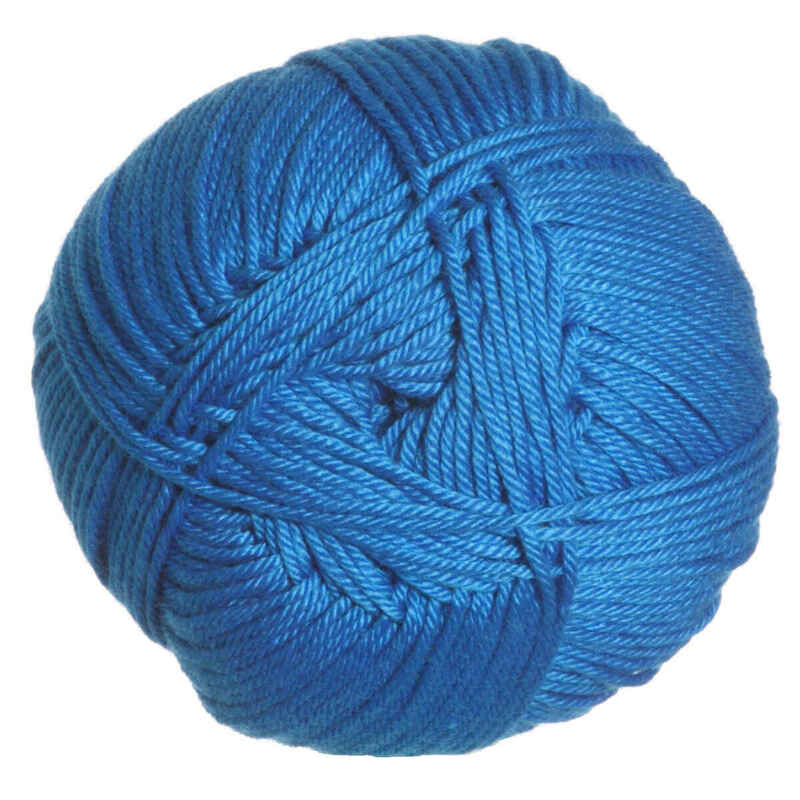 North Shore from Cascade is an acrylic, DK weight yarn featuring great sheen and fantastic colors. It's machine washable and contains 220 yards per skein, making it the perfect choice for garments, accessories, and baby items! Cascade Ultra Pima Paints Yarn is a similar yarn: machine wash, dk (21-24 sts/4 in), 100 gram, on size 5-6 US needles, and 220 yards. You may also like Hayfield Baby Blossom DK Yarn, which is another similar yarn: acrylic, machine wash, dk (21-24 sts/4 in), and 100 gram. 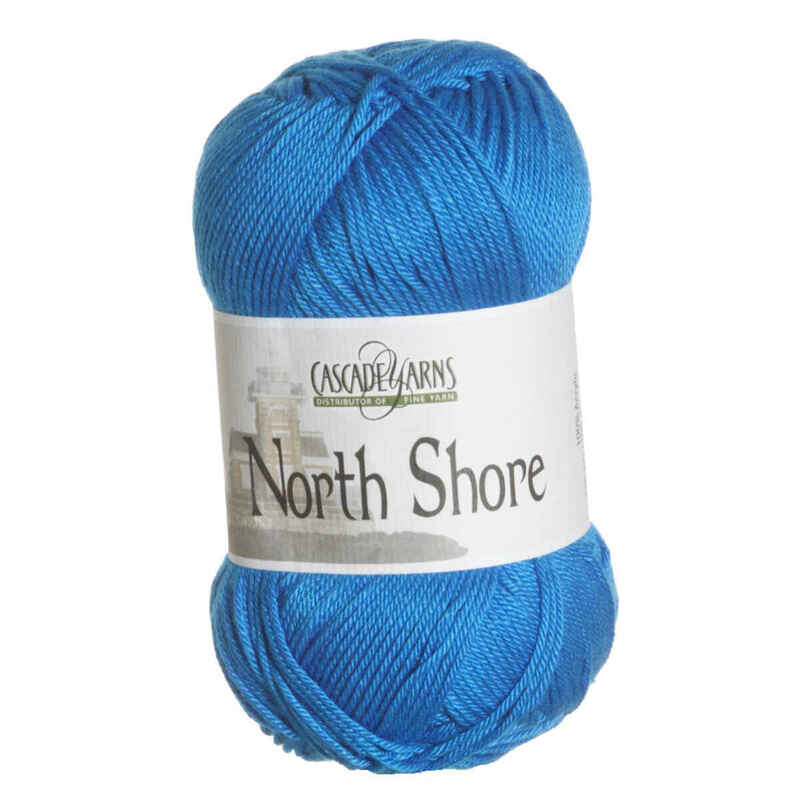 Hopefully our suggested project ideas for Cascade North Shore Yarn can help you come up with your next exciting new project idea!